Choosing the right outdoor footwear is a matchmaking process. Vist Vast Outdoors in Hampton East, VIC, for a great selection of outdoor footwear. There is no greater mistake than selecting the wrong pair of shoes for your journey. Whether you are going hiking, backpacking, trail running or road running, Vast Outdoors has you covered. Our qualified staff will help you choose the right shoes for the right activity, so you don't regret your choice when it's too late. We carry the best brands of outdoor footwear in the world. Visit our store today and select the correct outdoor footwear for your trip into the wilderness. 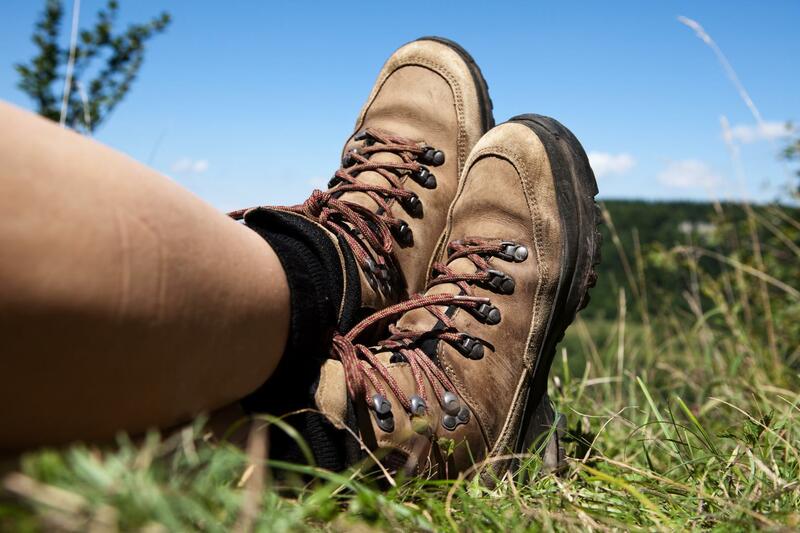 Vast Outdoors offers a wide range of outdoor footwear for all amateur and professional hikers. We stock lightweight hiking shoes for men, women and children. Our store assistants will pass along any helpful information about the different types of outdoor footwear we have. 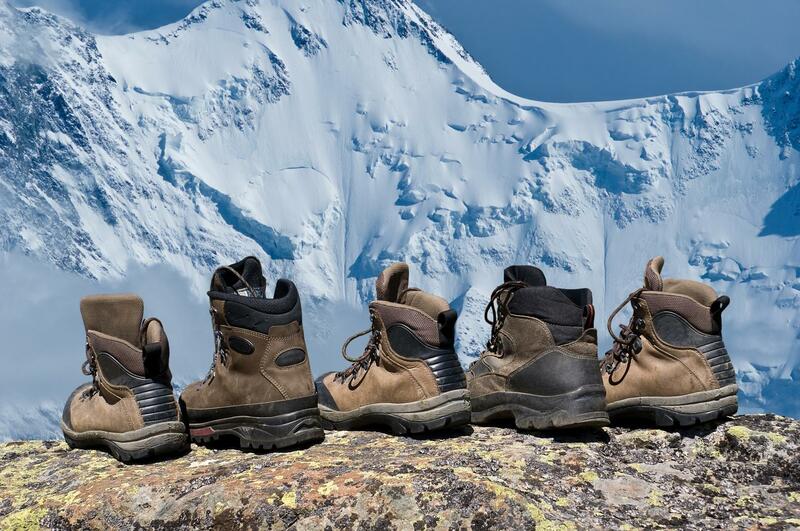 From hiking shoes to mountaineering boots, we make sure they fit perfectly. We also offer essentials for school students heading on an excursion.